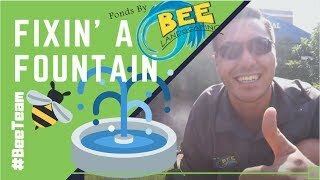 One of the largest operations we have at Ponds By Bee, is our maintenance and cleaning services. Each year, many of our clients have us come back to their home to have us clean their pond or water feature. 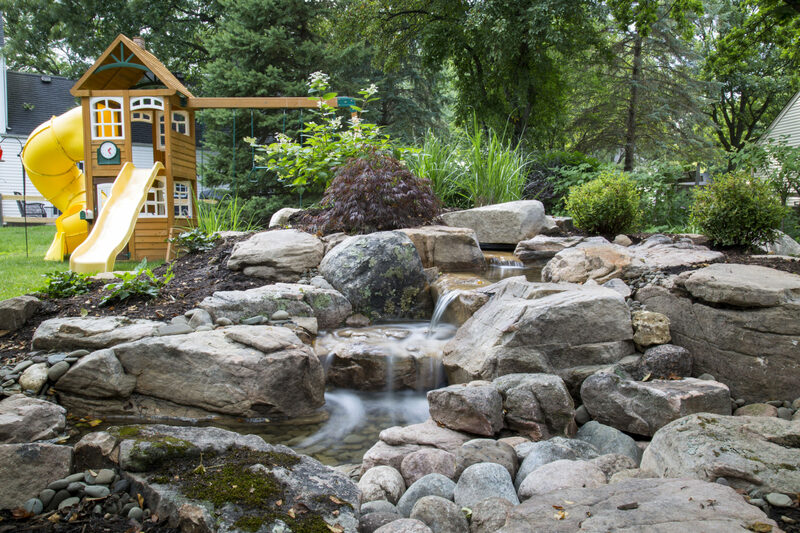 Having your pond cleaned on an regular annual basis has both ecosystem benefits as well as aesthetics. 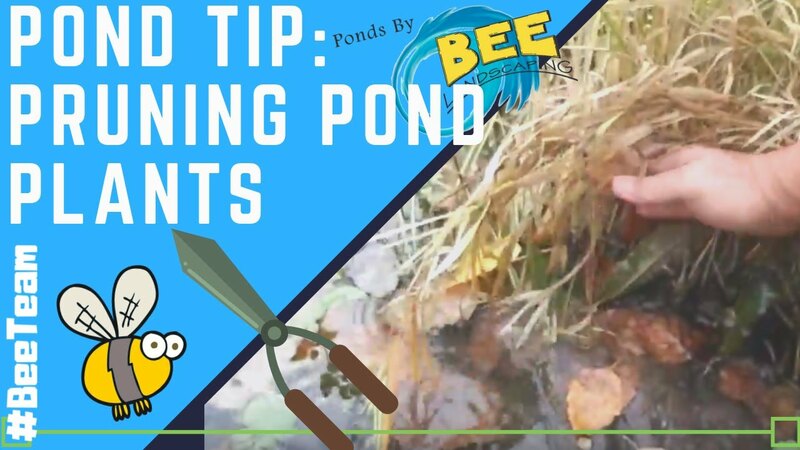 Ponds by Bee, offers a cleaning service for each seasons, but typically pond owners generally opt in for Spring and Fall cleanings. Having an gathering or event at your home that you need us to come over and make your pond looking brand new? We can do that! Our most popular service is our Deluxe Pond Clean-out. 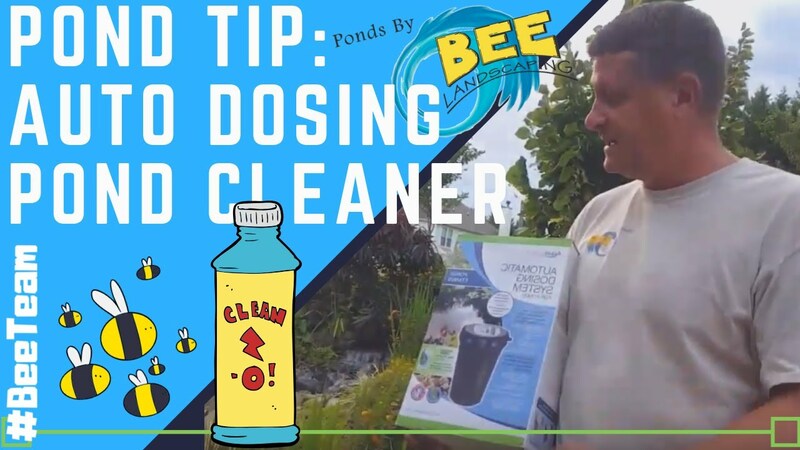 This is what many of our new clients like to use for their initial cleaning! 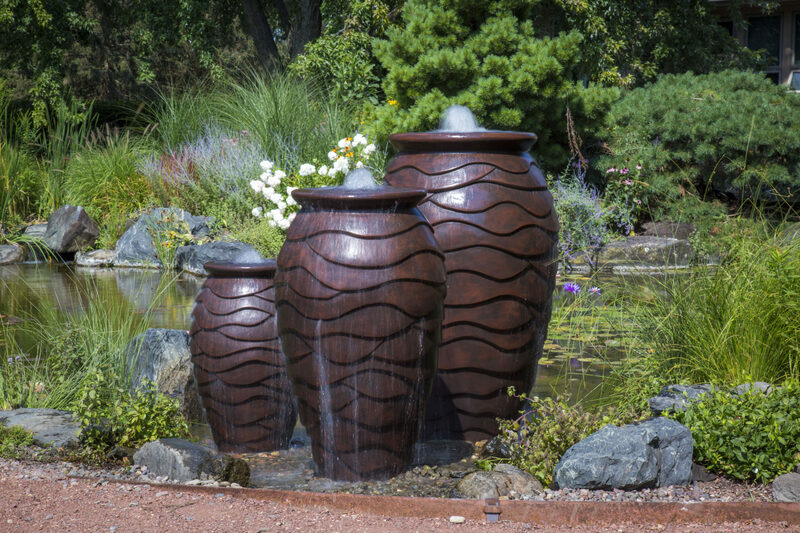 The Maintenance Process slightly varies based off your Water Feature. Below are the steps we take to properly clean & prepare your feature for the Spring.